NSFW | Solarium. | Alice Wietzel. | | Quiet Lunch. NSFW | Solarium. | Alice Wietzel. 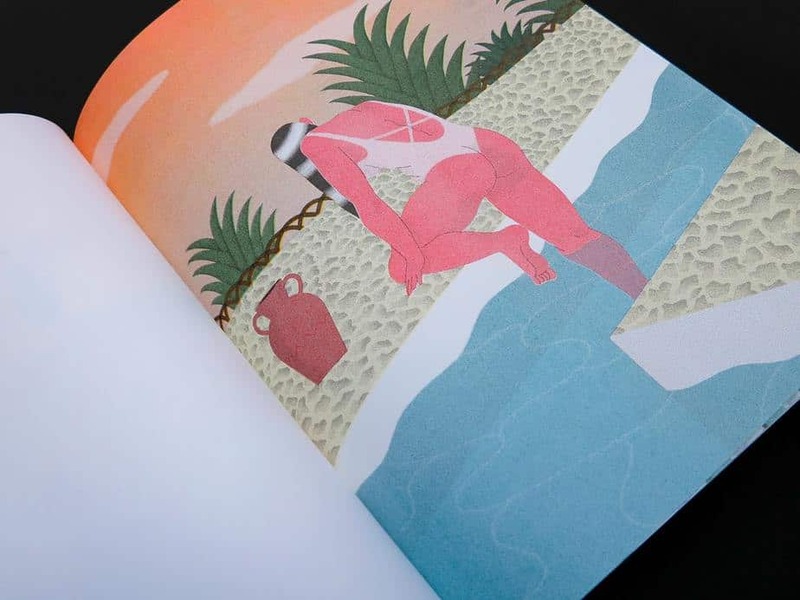 Solarium by Alice Wietzel is 28 pages of well illustrated leisure. The young French illustrator depicts curvaceous lounging poolside, adorned with vivid tan lines. With only 100 copies available, it would be wise to get yours hand on one of these perfect bound books while you still can. SHOP HERE!